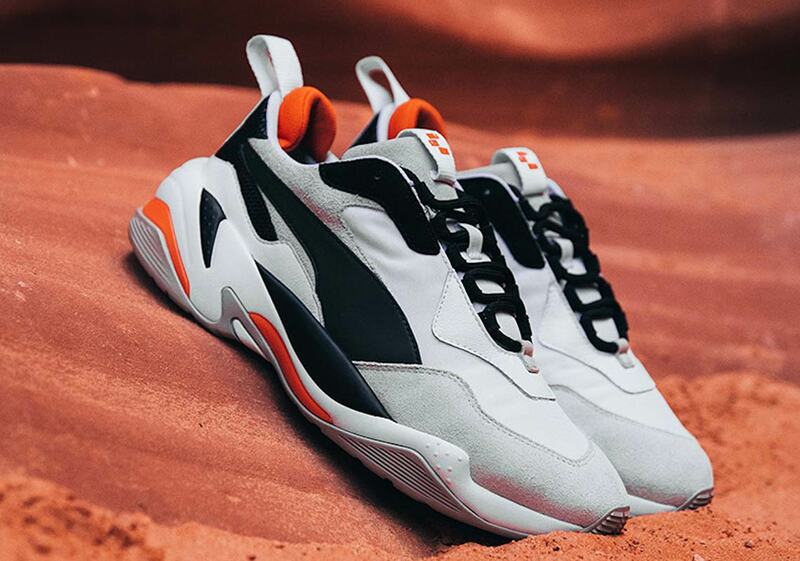 Parisian sneaker convention Sneakerness has teamed up with Puma to deliver a hyper limited iteration of the brand’s chunky, fashion-forward Thunder model. 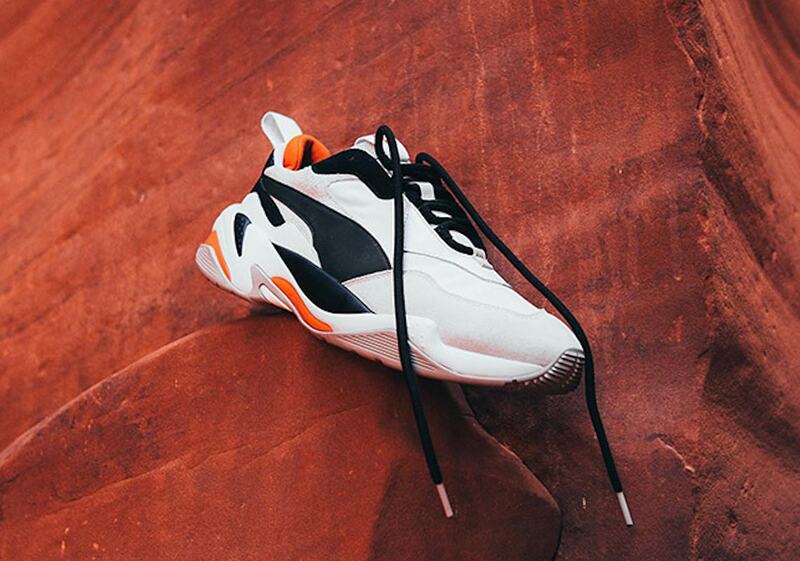 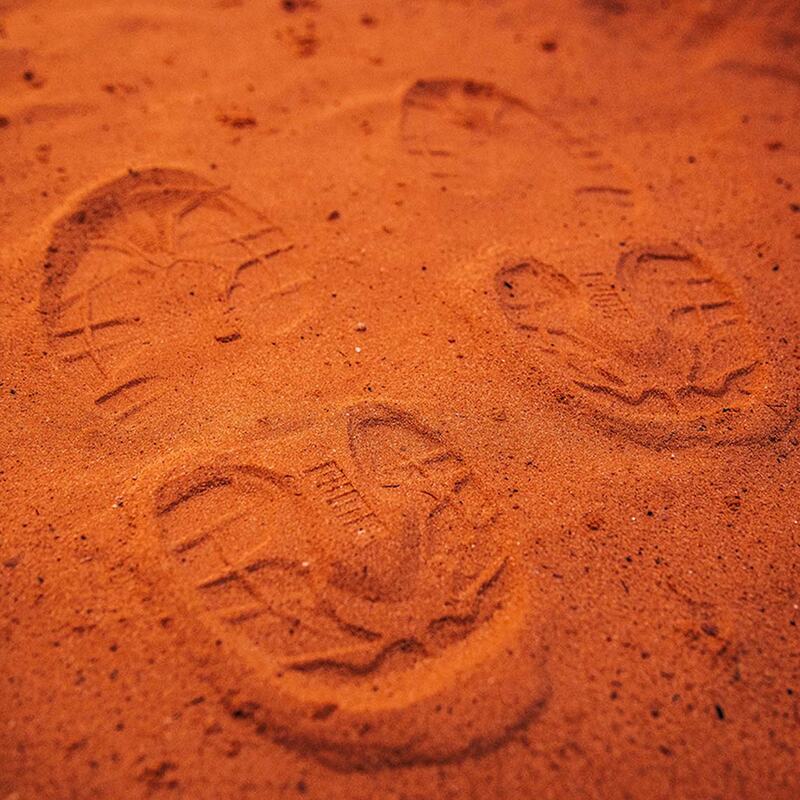 This aptly named version of the Thunder dubbed “Astroness” features a predominately white upper with splashes of black and orange on the on the midsole and liner, mimicking the sediment color on Mars. 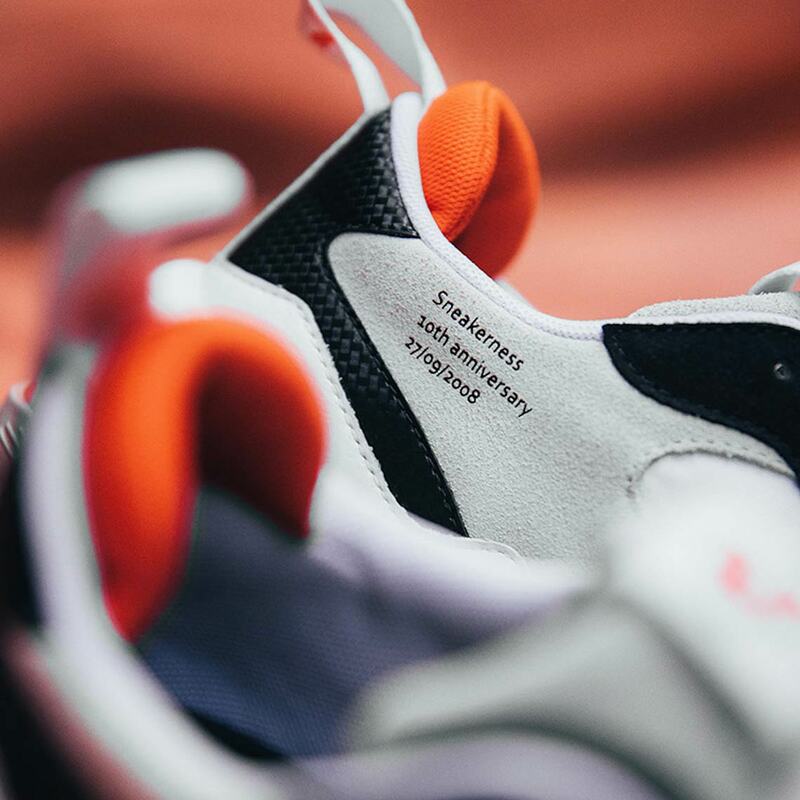 Only 201 pairs of the Puma x Sneakerness Thunder “Astroness” will be available at the event in Paris on September 15th and 16th for $150, so if you’re in the area to check out the event, be sure to make an attempt to secure one of these super-limited drops. 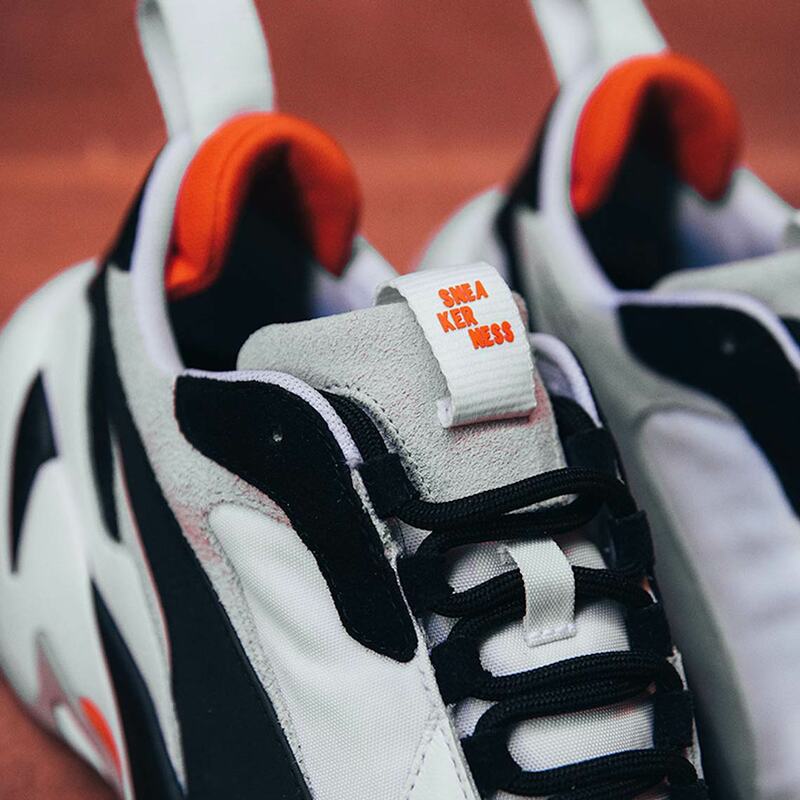 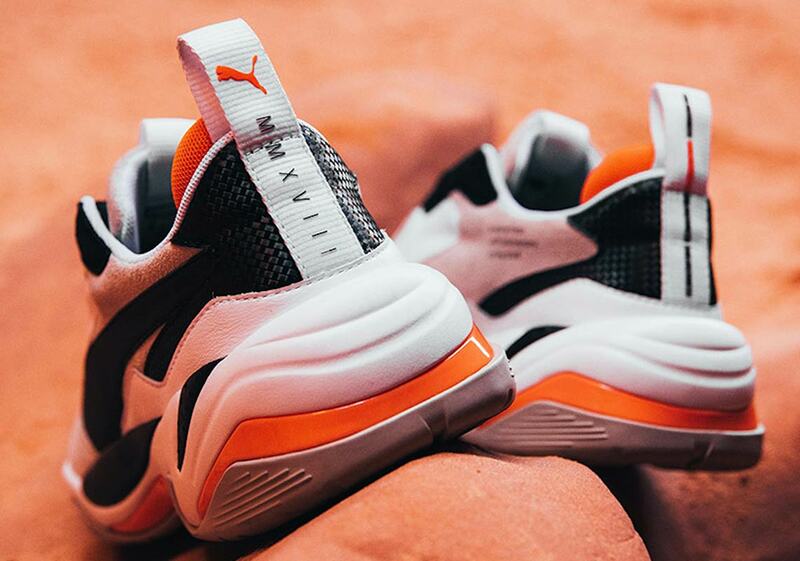 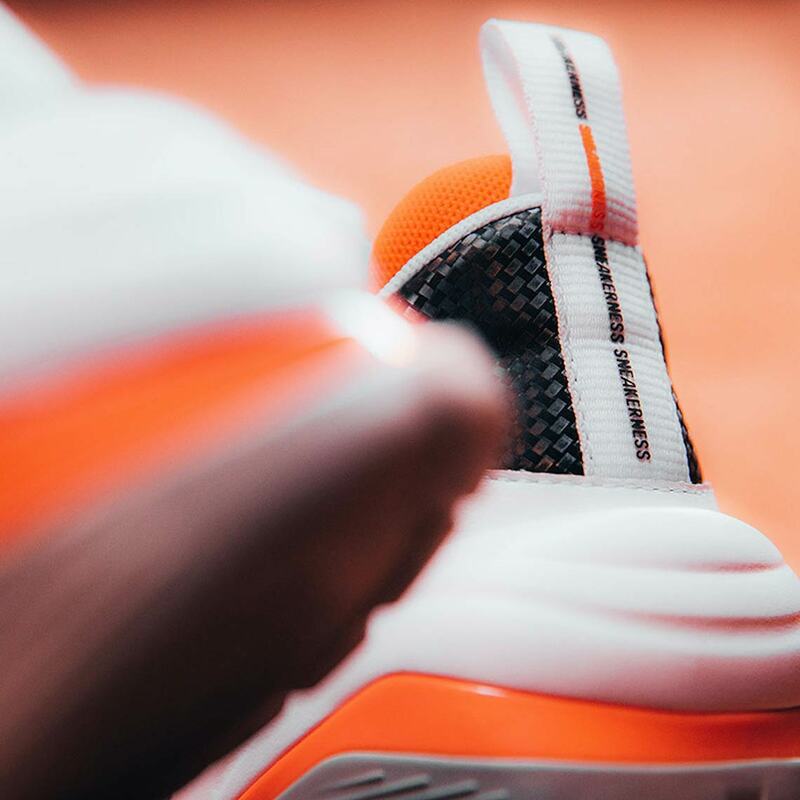 The post Puma Teams With Sneakerness Paris For A Limited Edition Thunder "Astroness"
The post Puma Teams With Sneakerness Paris For A Limited Edition Thunder “Astroness” appeared first on Sneaker News.